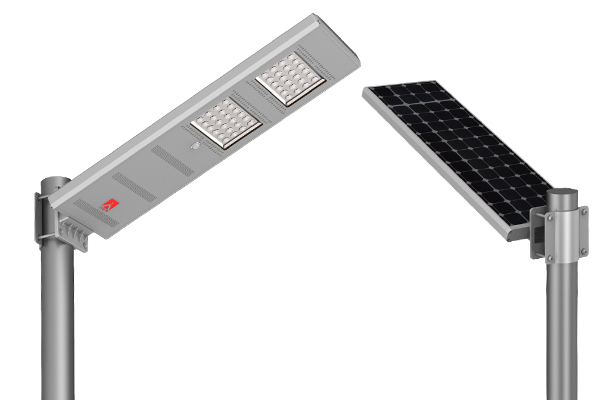 All-In-One LED, SOLAR, SENSOR, StreetLight, Stand-Alone, Theft-proof. Latest Li-Ion Battery-technology. Retrofit or with designated pole. 4. The unique design of thief proof , common tools can not remove it, 0 stealing after installation.